Cake making is very therapeutic for me. 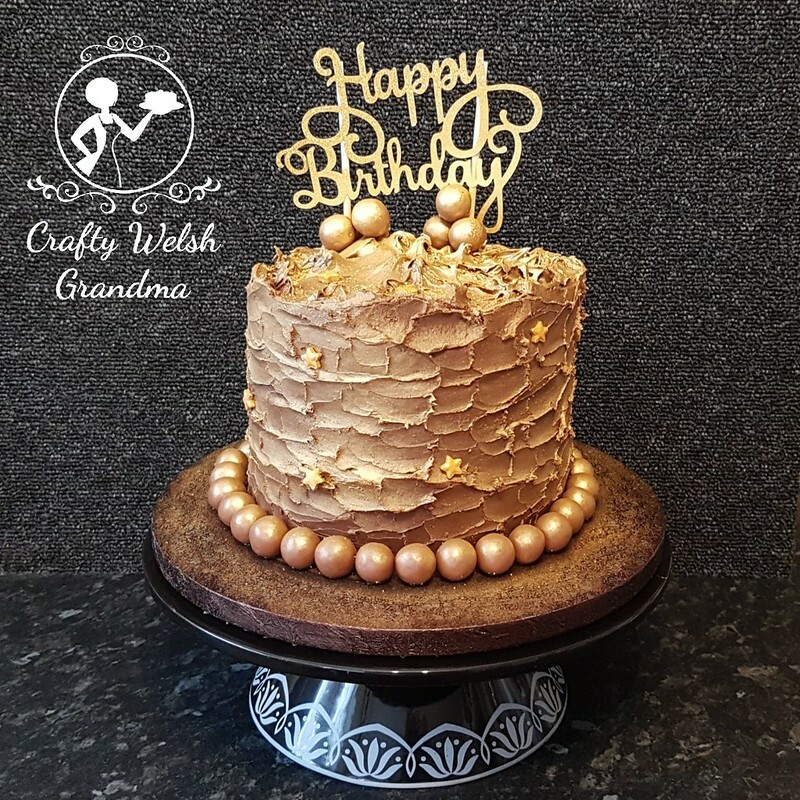 So, having rekindled my love for this craft, I've decided to share my cakes and experiences with you. I hope you enjoy my posts. You will notice that, in the beginning, it looked like I made loads of cakes in one month :-) these are catching up posts, then I will post as I'm going along.